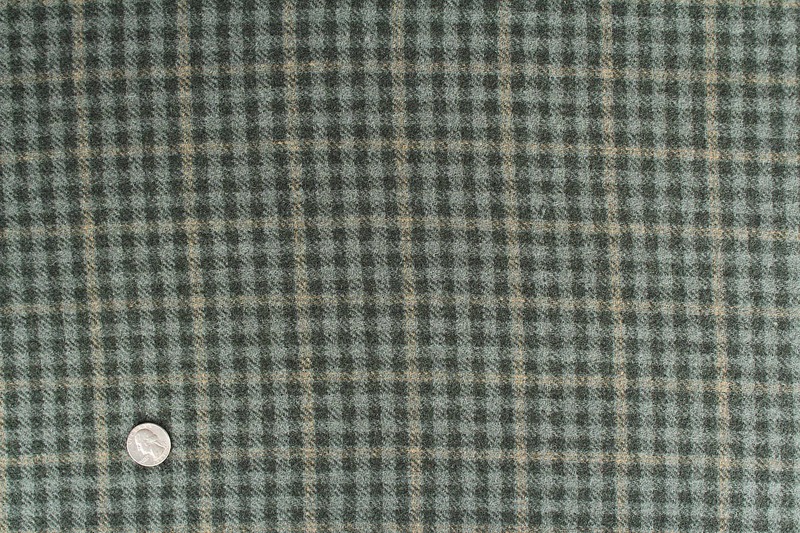 Checkmate is two shades of blue-green checks and a hint of camel windowpane that make this an incredible wool. 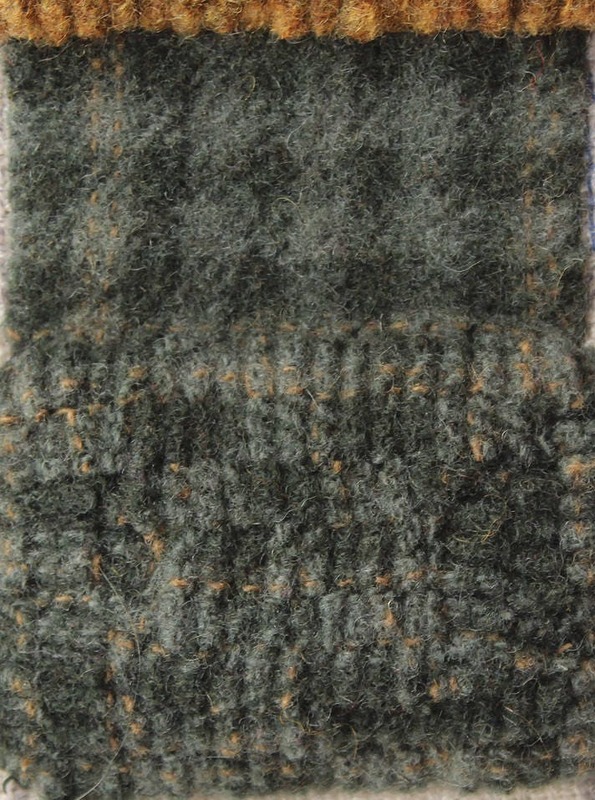 This is a wonderful background for orange, gold, red or light motifs. It makes for a vintage feel.